The Lake Beulah Sailing School has evolved over time, broadening its goals from regional to global excellence in sailing. 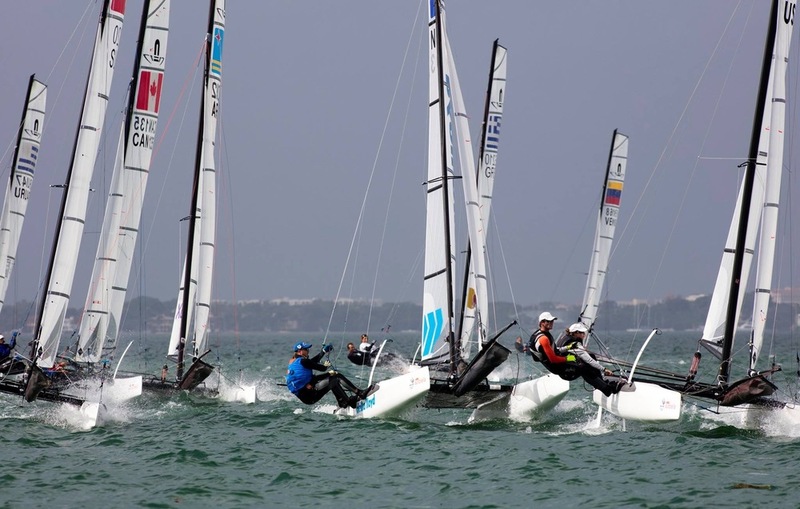 Along the way, new skills, training techniques, coaches and competitors from around the world have influenced the range of performance made possible by this Midwestern sailing school. Many of our graduates have gone on to achieve greatness at high schools, colleges and have even competed in the 2016 Olympics! Here are a few of them. 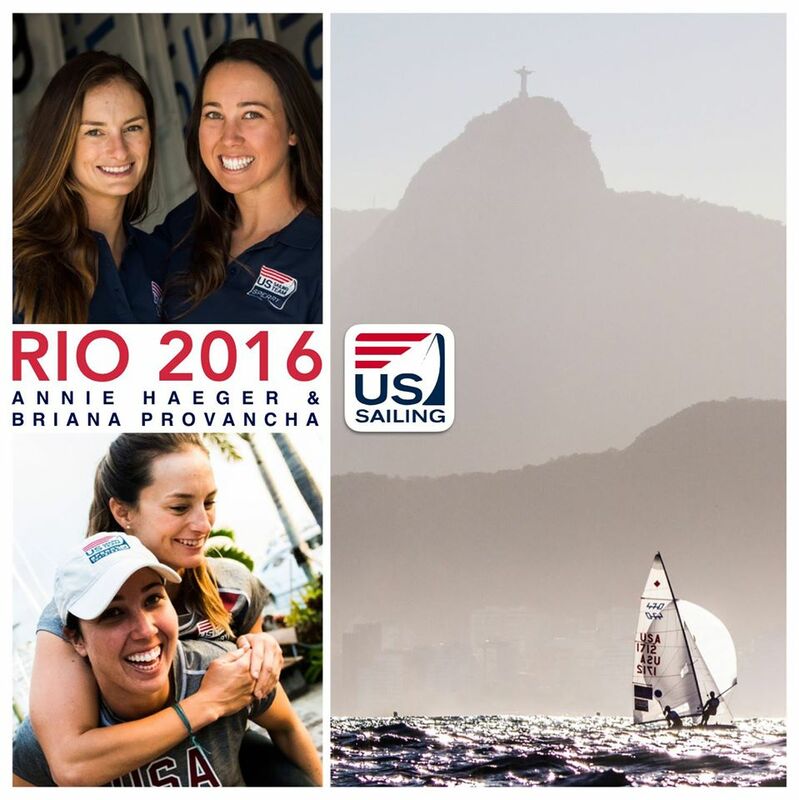 LBSS Alum and former coach, Annie Haeger, represented the USA at the 2016 Olympics in Rio! Annie & Brianna sailed tough and even were in Silver Medal position up to halfway point of the final race. Ultimately, they finished 7th in the world. My introduction to sailing began at the ripe age of 5, receiving an Optimist Dingy during the holiday season. Though my initial reaction to my “present” were tears and it was years before I jumped into an actual boat, sailing has been in my blood from the get go. 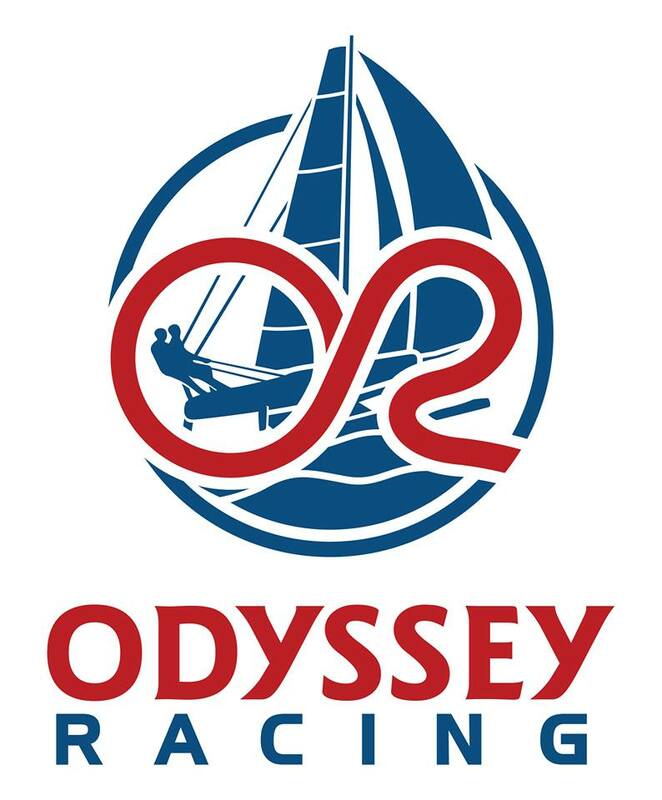 I began my career at age 8 in the Opti, winning the Women’s National Championship, finishing 3rd in the open Championship and representing the United States at various European and South American events. Highlights include winning the women’s division at the 700+ boat International Meeting at Lake Garda, Italy and winning the North American Championship in Trinidad and Tobago. Post Optimist career, I qualified to represent the United States in the ISAF Youth Worlds twice in the Laser Radial, bringing home a Silver Medal in 2007. My laser stint was highlighted with a 3rd place finish at Youth Radial Europeans, 4th place finish at the 2007 Olympic trails, and back to back victories at the Leiter Cup. Though I had previous success in the sport, college is where I learned how to become a champion. I received Women’s All American all four years, the only sailor to be nominated for the Quantum female College Sailor of the Year three times, winning in 2011, and was also was only the second woman in history to be awarded Co-ed All American status. Tying Olympic Gold Medalist Anna Tunnicliffe with three Single-handed College National Championships, I also achieved success in the double-handed discipline winning B division my freshman year and finishing top four as a starter on the coed team racing team three times. Senior year before launching into our full time Olympic campaign, Briana and I won the Women’s National Championship both skippering in A and B divisions. I am also honored to hold the record for the highest finish ever by a woman skipper at the Coed National Championship with a 4th place finish.In all, I helped lead BC to 2 Fowle Trophies for the best team in the Nation and culminated my Boston College career by being named the Eagle of the Year. This award is the highest honor of the athletic department, given annually to one male and one female senior student-athlete who are outstanding citizens, leaders, scholars and athletes. "Match racing is trending, and so is Stephanie Roble"
When their daughter Stephanie was born, Nancy and Dale Roble brought her home from the hospital, and her father sailed his MC Scow around Lake Beulah with “It’s a Girl!” written on the sail. ”Little did he know this gesture was indicative of what was to come,” Stephanie Roble said. From her first lessons as a child to a top-ranked sailor in the world, Roble told that story to a New York Yacht Club audience back in February when she won the prestigious U.S. 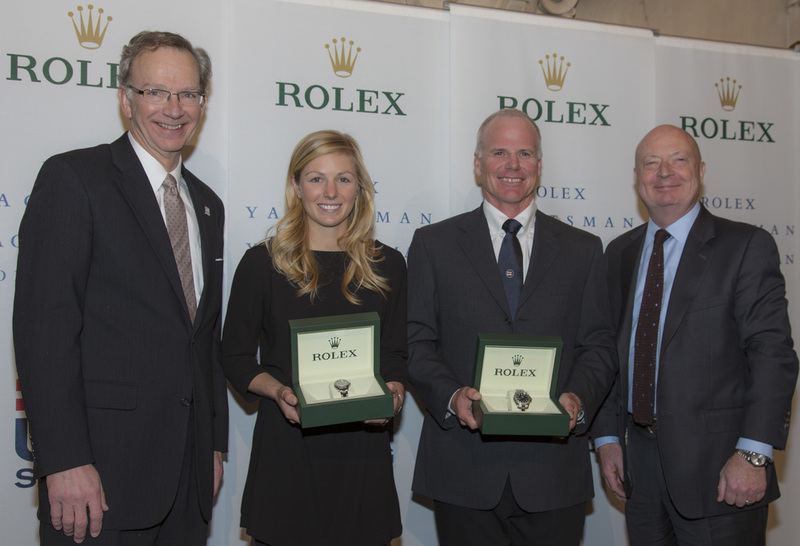 Sailing Rolex Yachtswoman of the Year Award. Competitive youth sailing is as common as the lily pads that frame the clear, spring-fed Lake Beulah, but taking the sport as far as Roble has is a once-in-a-lifetime achievement around this area, which is known for the East Troy Electric Railroad and apple picking at Elegant Farmer. In February of 2017, Stephanie teamed with Maggie Shea to campaign for the 49er FX spot in the 2020 Summer Olympics to be held in Tokyo, Japan. "We have our eyes, hearts and minds set on winning a medal in the 2020 Tokyo Olympics for Team USA. We are excited to share our journey with you!" Stephanie has been sailing since the age of 6 and competing since age 8 in numerous boats, including Optimists, X Boat, Club 420, I420, 470, FJ, 29erXX, Snipes, and even Lasers. 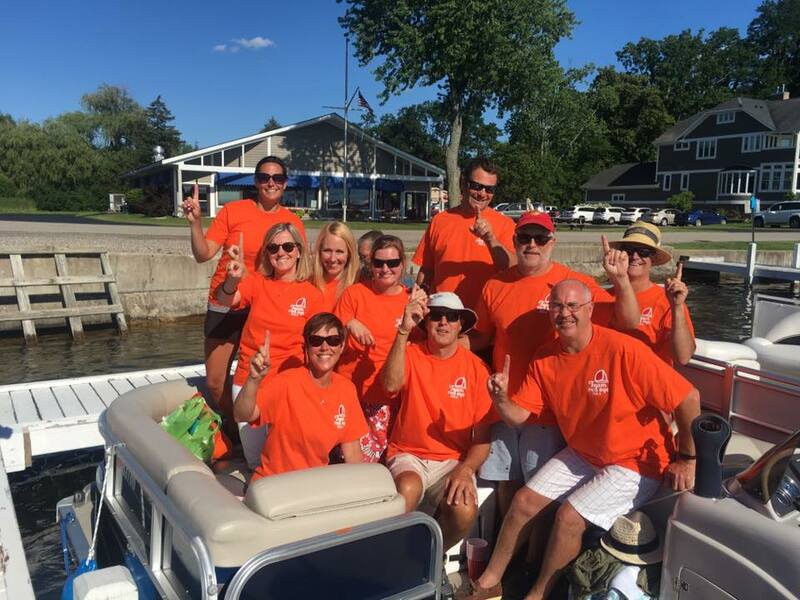 She came to sailing as a family tradition at Lake Beulah Yacht Club in Wisconsin. Winning her first event at age 9, Stephanie quickly developed a hunger for more: she wanted to be the best, and she would not take no for an answer. Stephanie traveled to her first USODA Nationals in 2001 and knew there was no going back. She loved to travel! Stephanie trained with the Midwest Optimist Sailing Team (MOST). She qualified as a member of the US National Development Team in 2003 and moved her way up to the National and International teams in 2004, competing in both Belgium and Denmark. The fall of 2005 presented a turning point in Stephanie’s sailing. She entered high school and while aging out of Optimists. As a freshman, she joined the varsity of the New Trier High School Sailing Team and became a member of Chicago Yacht Club. Eager to give back to her club, Stephanie served as the Junior Commodore of Chicago Yacht Club from 2007-2009. Additionally, Stephanie lead the New Trier team to the ISSA Double-handed Championship with three consecutive victories at Midwest Region Mallory Qualifiers from 2007-2009. Her senior year at Mallory Nationals, she finished 3rd in B Division. 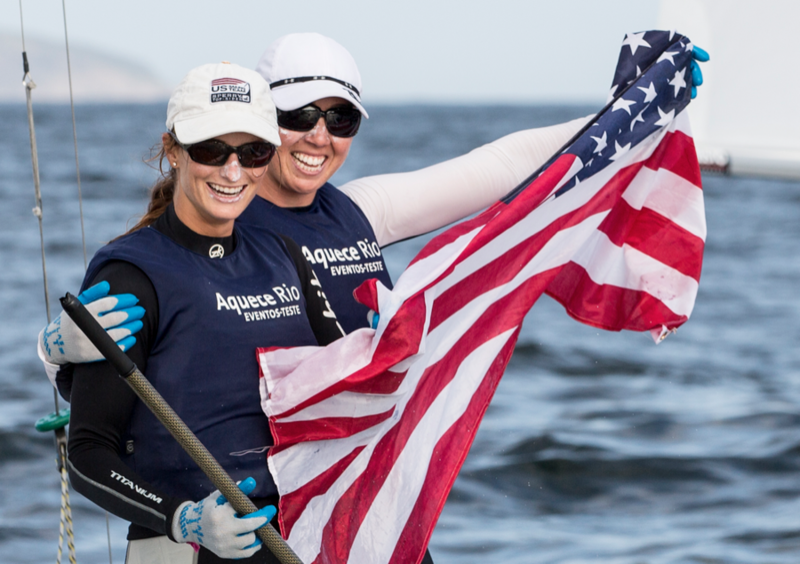 Training in Club 420’s on Lake Michigan, Stephanie teamed with Laura McKenna to compete in many national events including CISA, U.S. Youth Champs, Buzzards Bay, Mid-winters, Orange Bowl, etc. During the summer of 2008, the pair finished 2nd at the U.S. Junior Doublehanded Championship and 5th at the Club 420 North American Championship. The pair was awarded the C. Thomas Clagett, Jr. Sportsmanship Prize at the 2008 U.S. 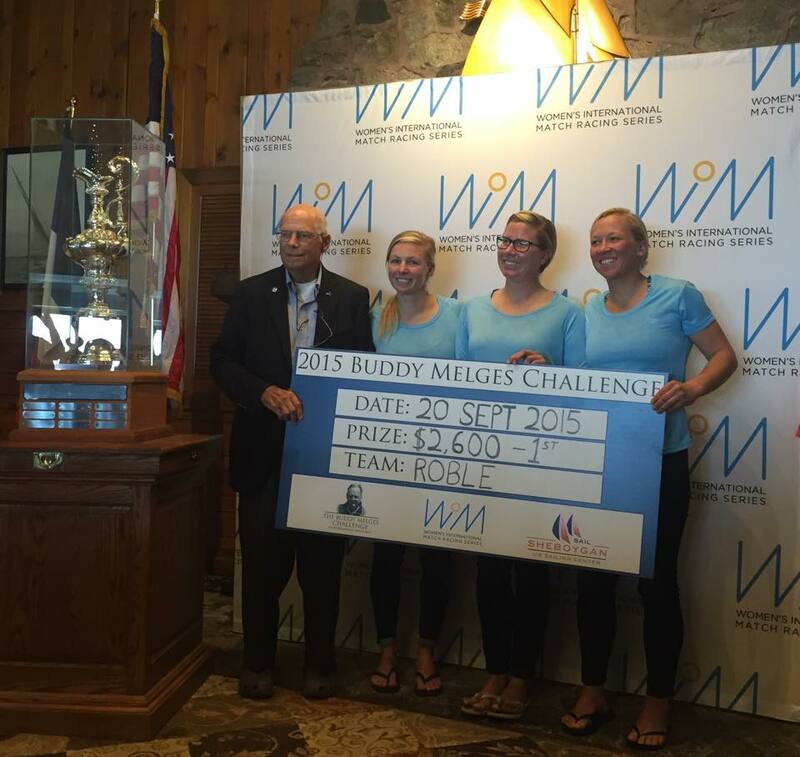 Junior Women’s Doublehanded Championship for the Ida Lewis Trophy. In Fall of 2008, Stephanie was named one of Sailing World’s Jobson Junior All-Stars. In 2009, Stephanie won the double-handed class of the US Sailing Youth Championship with her crew, Rebecca King. She also became a Sports Illustrated “Face in the Crowd”. In addition to Club 420s, Stephanie continued her quest to become a better sailor by competing Radials, Vanguard 15, and International 420 (I-420). She was selected to compete for Team USA in International 420s at the 2008 I-420 Worlds in Piraeus, Greece at the site of the 2004 Olympics. 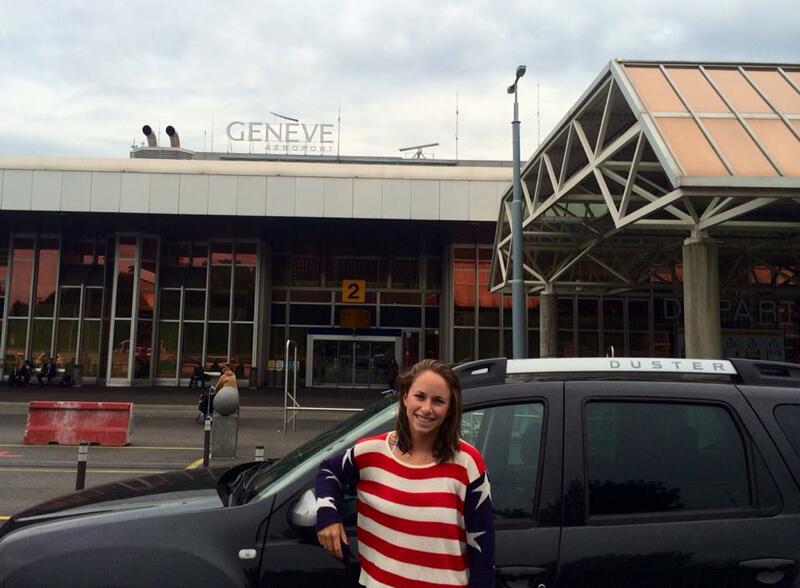 The event pushed Stephanie to realize her true goal: to become an Olympic Medalist. 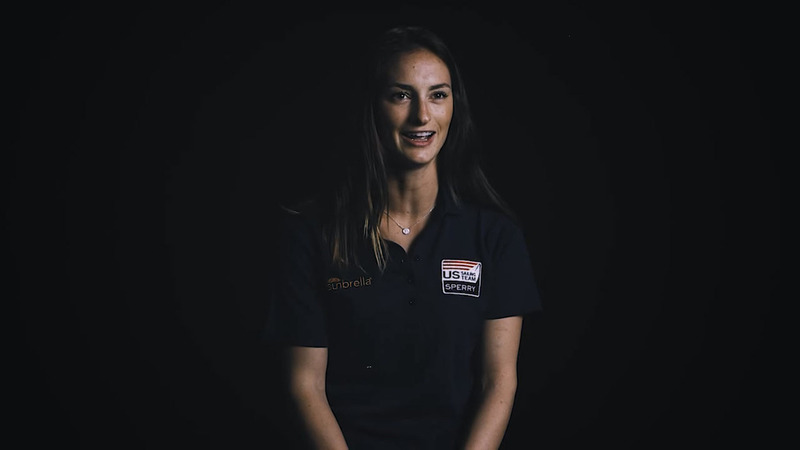 Starting in 2009 she moved onto the Olympic Circuit in the 470 at events such as the Junior Women’s World Championship in Thessaloniki, Greece and the Miami Olympic Classes Regatta. Stephanie put her Olympic dream on hold in order to attend Boston College. There she was an Art History major with minors in Ancient Civilization and History, graduating in May 2013. At BC, Stephanie competed as a varsity athlete on the sailing team. She was named a Collegiate All-American sailor, All-NEISA Women’s Skipper, and Boston College Women’s Sailing 2013 Outstanding Senior. 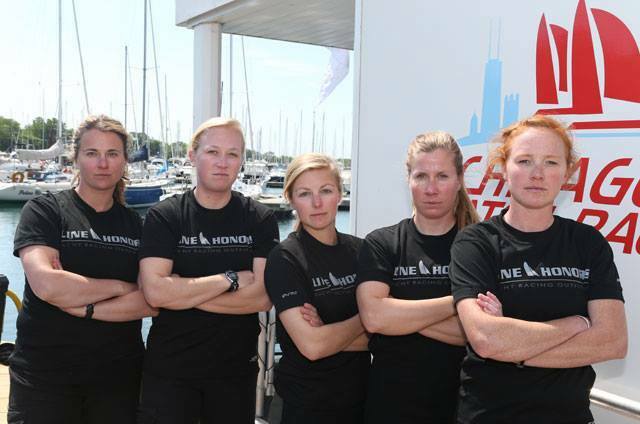 After graduating, Stephanie was hired as the Head Racing Coach at Chicago Yacht Club, pushing high school aged sailors to excel both on and off the water. Stephanie is a strong believer of the old motto: if in winning the race you have lost the respect of your competitors, you have not won the race at all. Tufts sailor Will Haeger (Beulah) graduates with many honors All-American, National Collegiate Matchracing Champ and an “almost” A division champ at nationals. In addition, Will was named to the 2014 NESCAC Spring All-Academic Team list. Will returns to scow sailing briefly this summer as he heads to NYC for employment. We look forward to his return for the ILYA Champs.